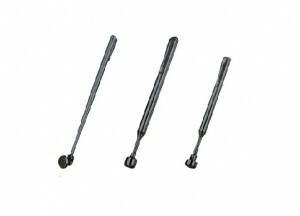 These magnets can be fixed in place using an M4 countersunk screw. They are made of Neodymium Magnets. The NORTH pole is on the countersunk face and the SOUTH pole is on the opposite face. 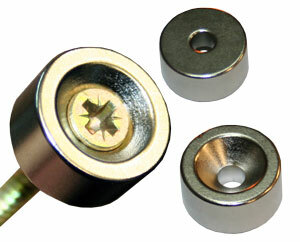 These Magnets are plated with 3 layers of protective coatings – Nickel + Copper + Nickel (Ni-Cu-Ni). These magnets will have strong Gauss on each face. 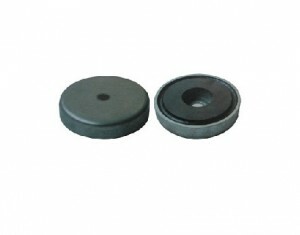 Each magnet can support different steel weight vertically from the magnetic face when in flush contact with a mild steel surface of equal thickness to the magnet. 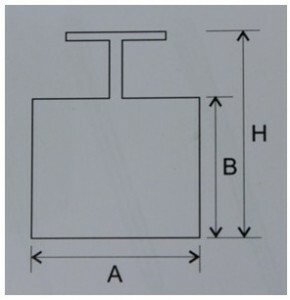 Each magnet can also support magnet force in a shear position before beginning to slide down a steel surface under the same conditions. 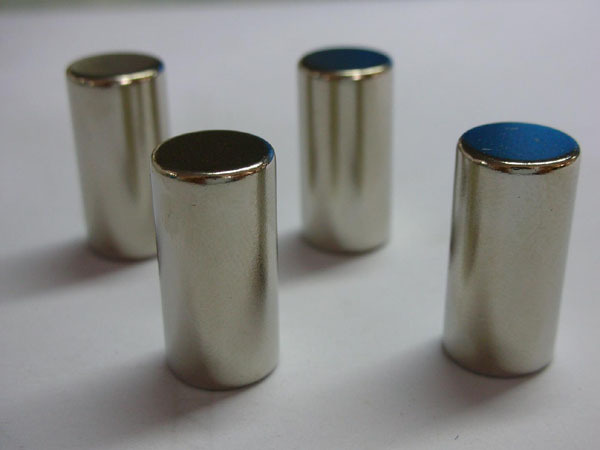 Different grade, different sizes magnets have different power. 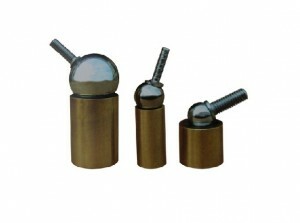 These magnets can be fixed in place using M4 c/s Screw and have a maximum operating temperature of 80 degrees C.